About ten minutes from Gatlinburg’s Foxtrot Bed and Breakfast is a great wildflower hike. We were very fortunate to find three great examples of spring’s beauty: Trillium, Wild Iris,, and Violets. It’s hard to decide which one I like the best. 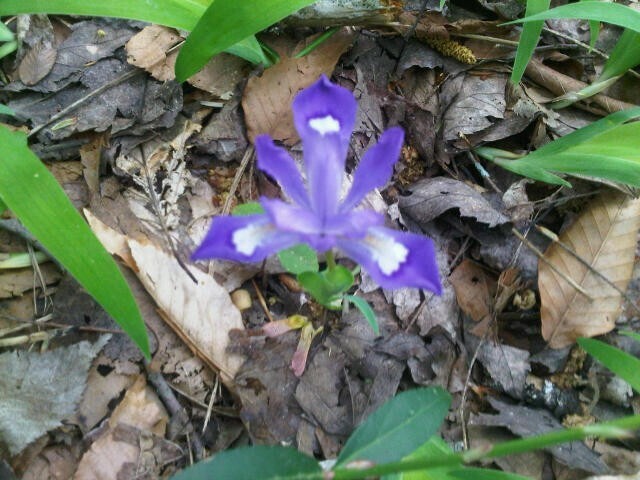 Probably it would be the wild iris, because of their delicate appearance and miniature size. 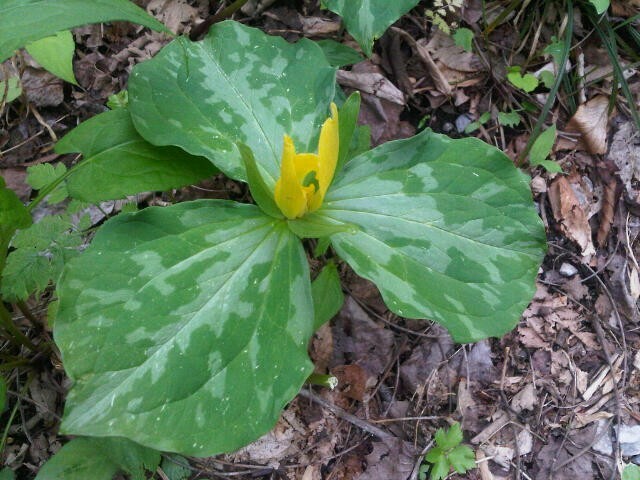 The trillium’s showy, bright yellow and signature three leaf pattern was the easiest of the three to spot. 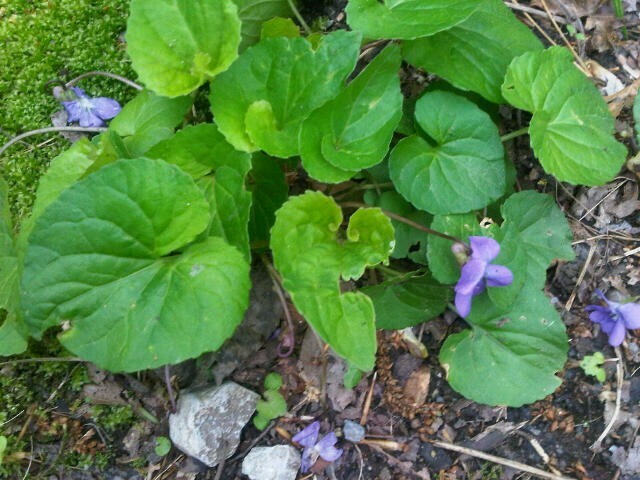 And violets are such shy plants that they often skip by unnoticed. Wildflowers are only a small portion of the treasure that we share with the world in the Great Smoky Mountain National Park.